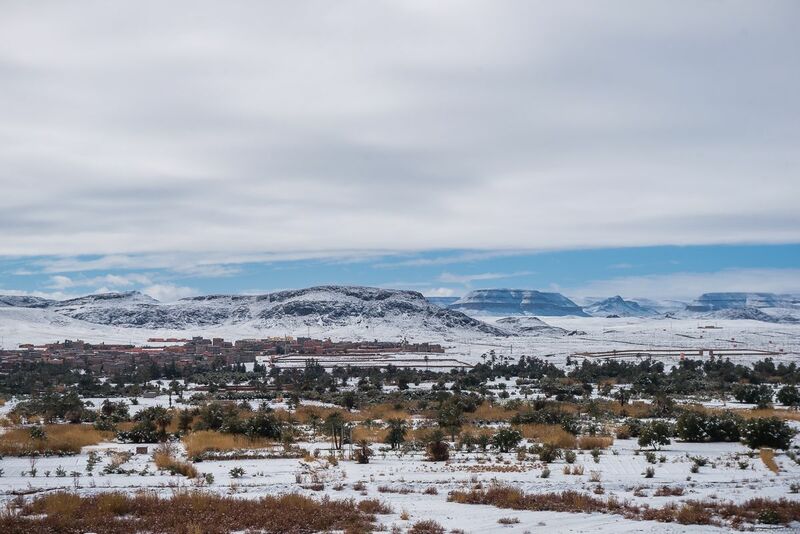 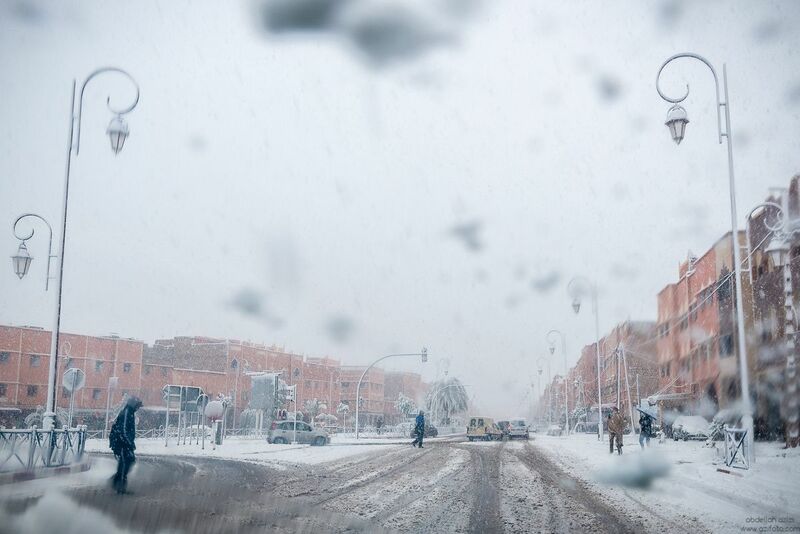 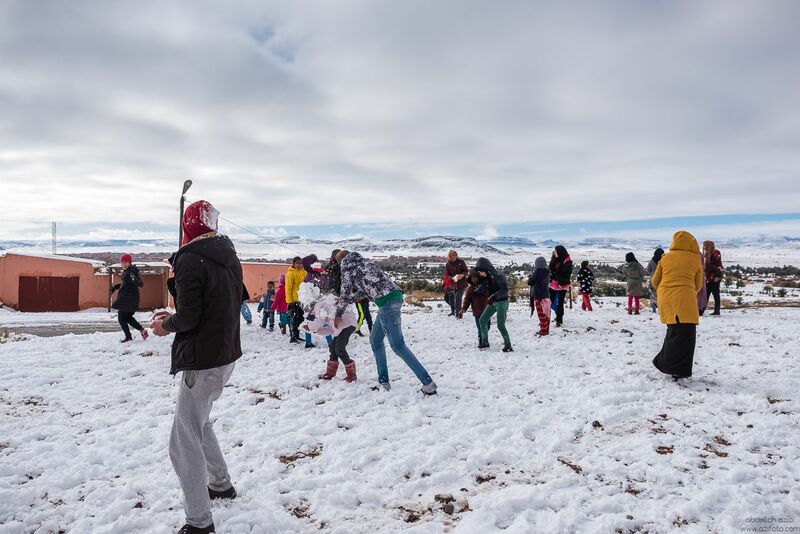 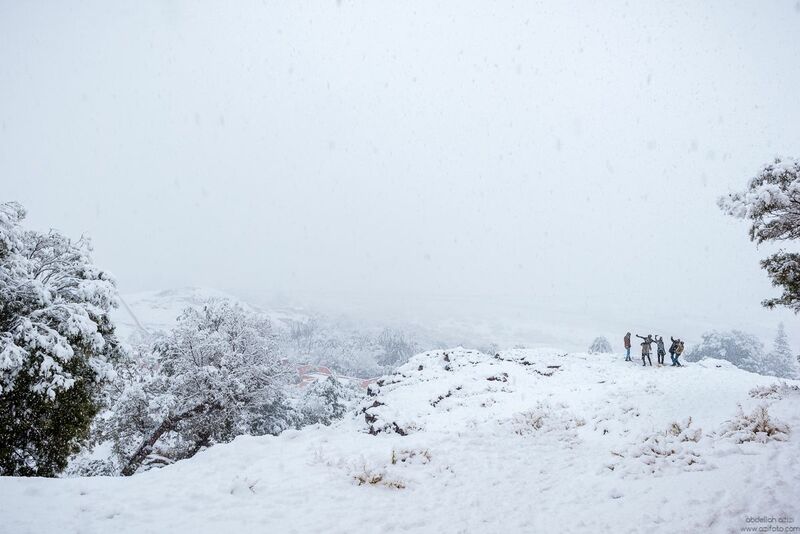 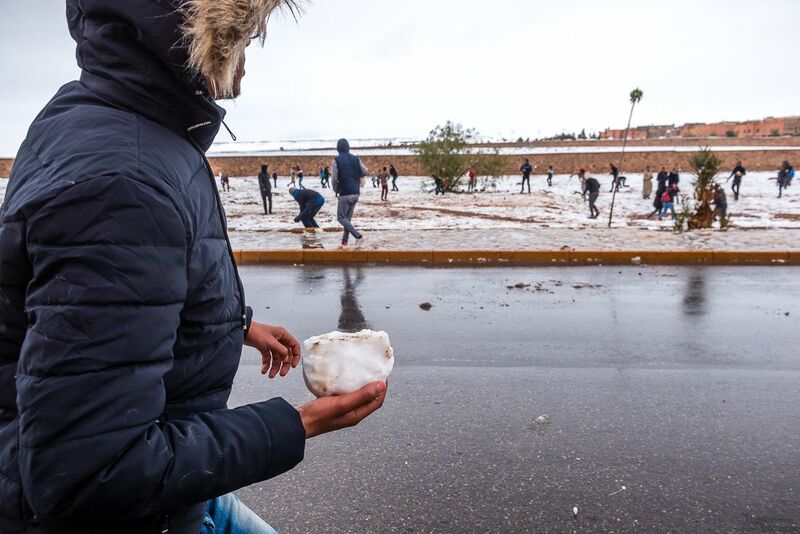 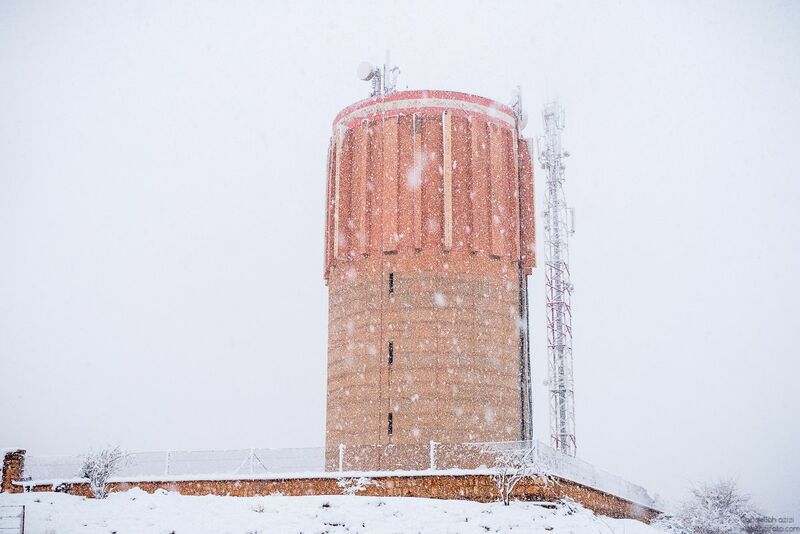 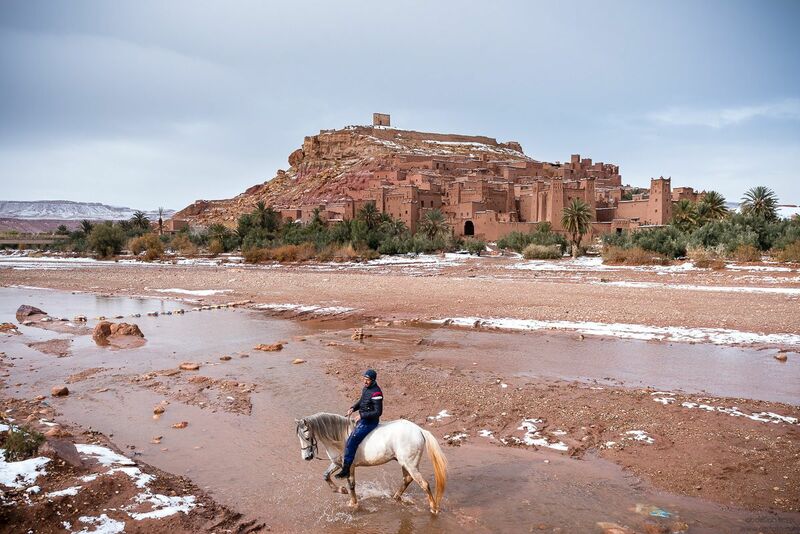 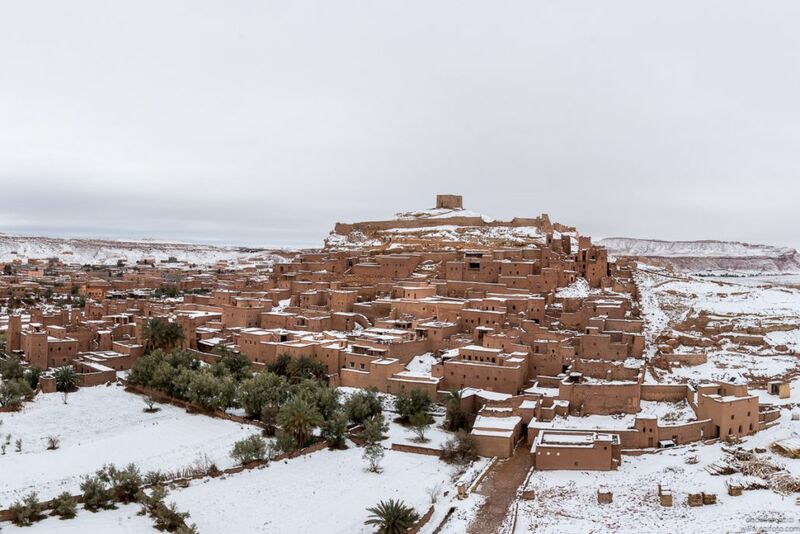 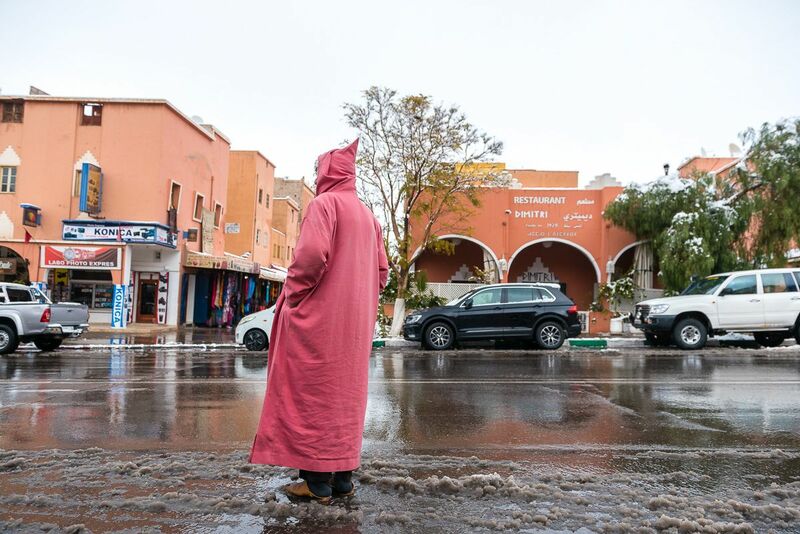 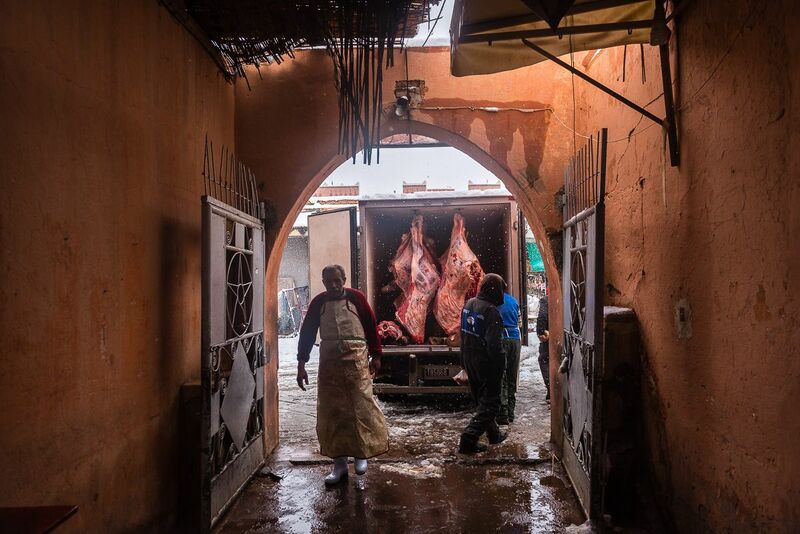 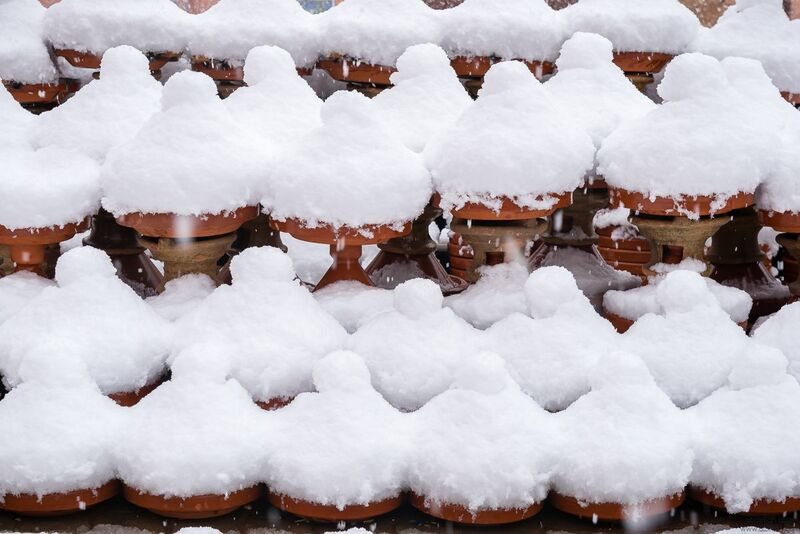 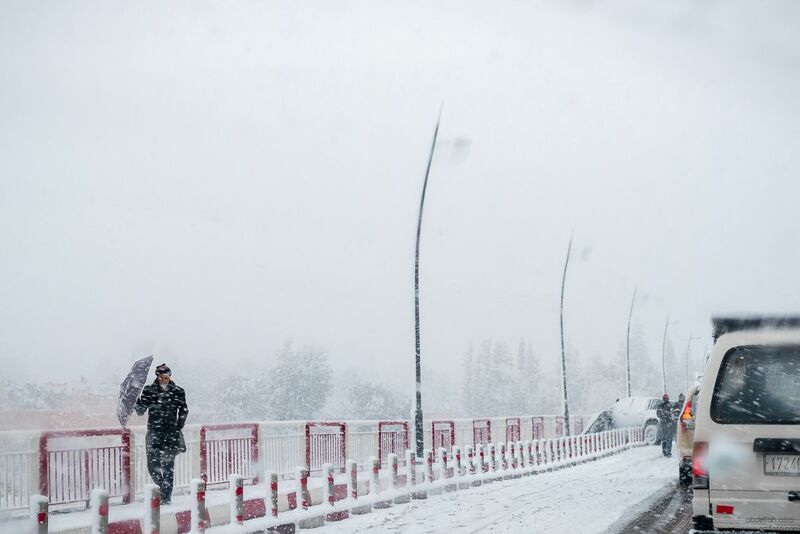 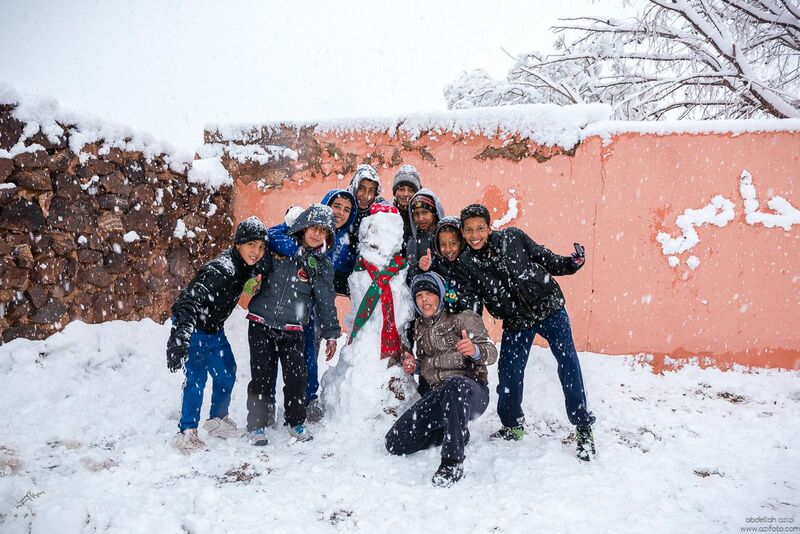 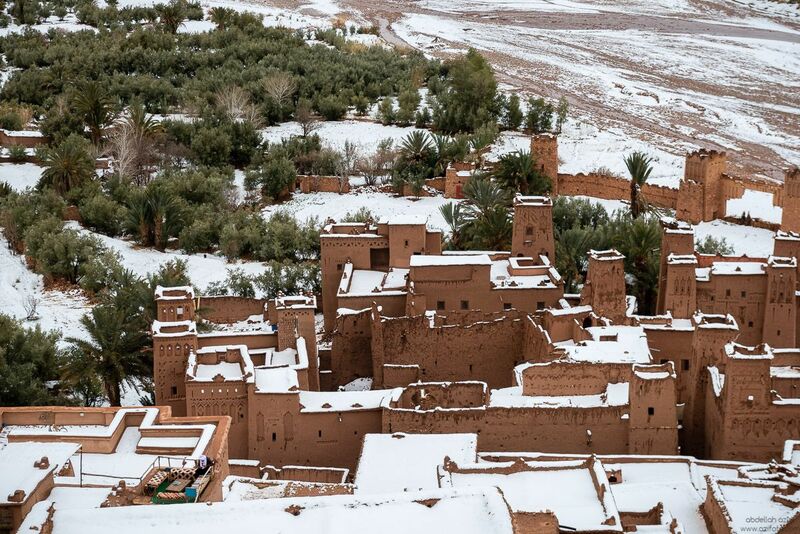 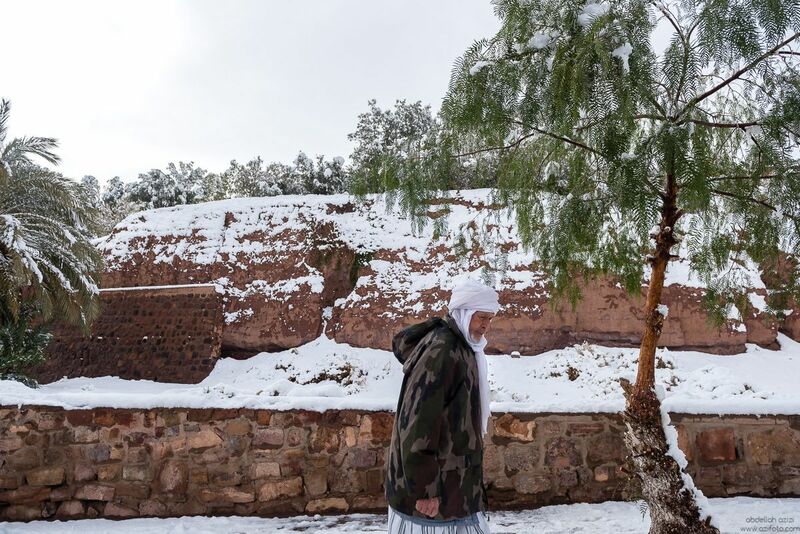 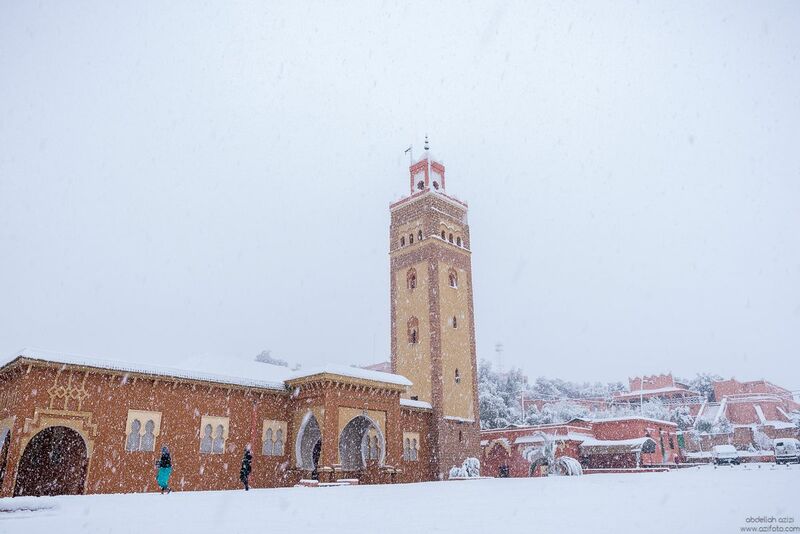 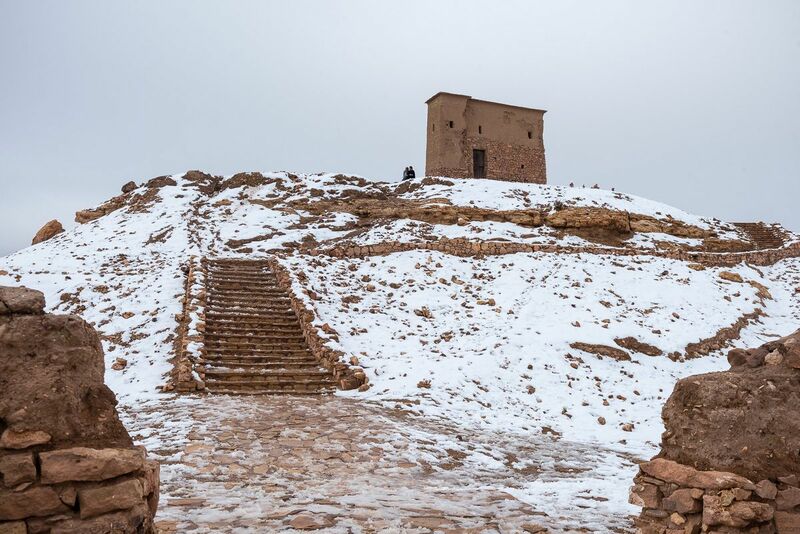 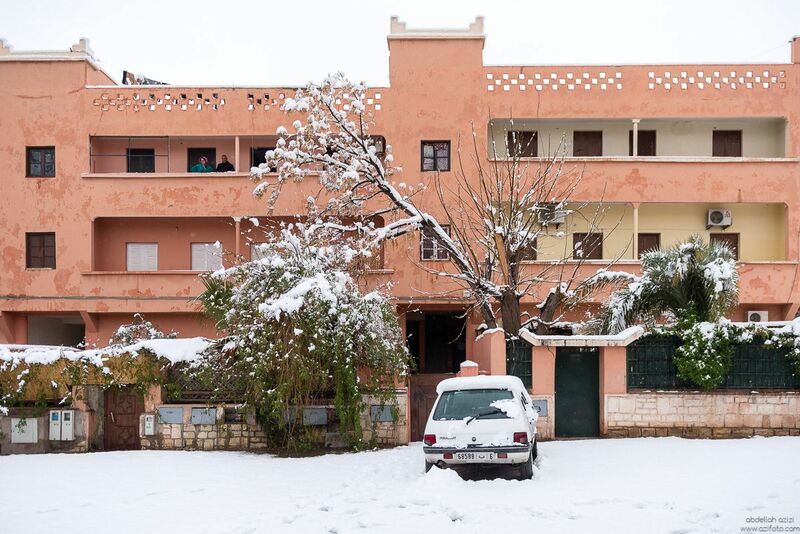 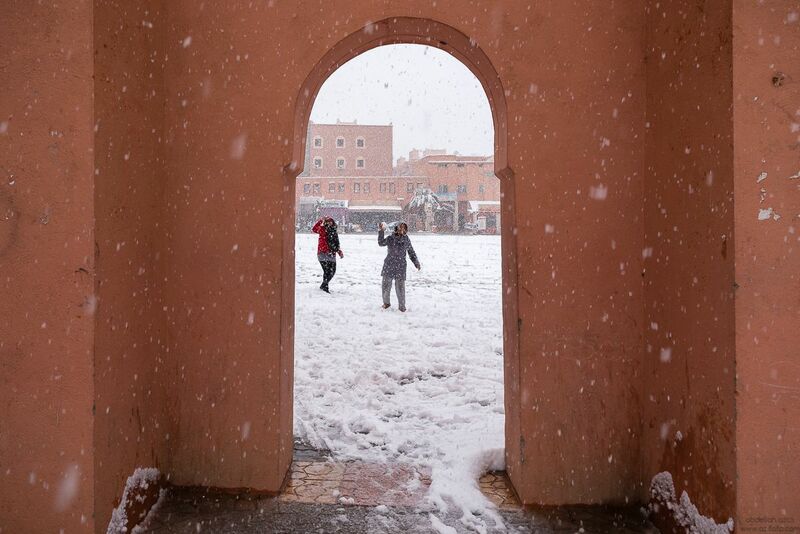 It was in 1988 when Snow fell in Ouarzazate, so when Ouarzazati wake up on Monday’s morning to the white covering all of the city, it felt like an Eid day, children and adults went out to play with snow, and take pictures with their snowmen. 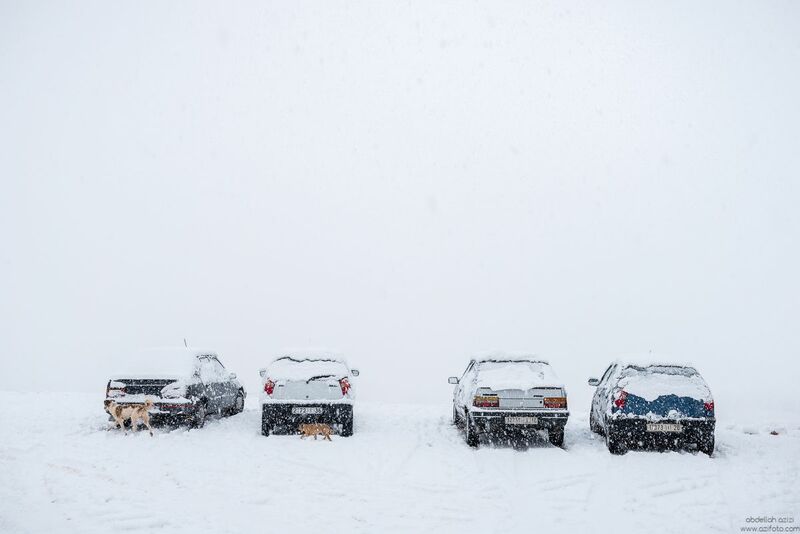 it was a happy day. 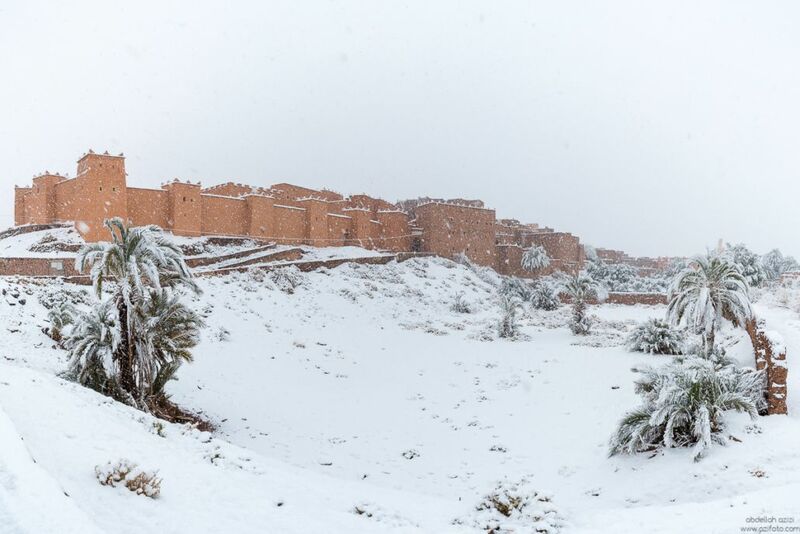 Merzouga desert, why it’s not what you expected?